A beautiful Caribbean island filled with colour and personality. Barbados has some of the world’s best beaches and most inviting people. Named after the ‘bearded fig tree’ Barbados is perfect for a luxury holiday. Although only a small island at 21 miles long it is full of life and entertainment. Home to some of the most beautiful beaches in the world Barbados has more than 80 beaches. The floorless south coast beaches are sheltered by reefs perfect for swimming but can be very busy. Alternatively the east coast is much wilder with strong currents, so tends to be quieter for sunbathers. The calmer west coast is much more popular with upmarket travellers thanks to its clear waters and pure white sand, perfect for snorkelling, swimming and sunbathing. The cliff lined north coast of the island gives way to a few sheltered beach coves. Located in a luxury resort with show stopping pink sands and calm water, Crane Beach is one of the top 10 beaches in the world. In the more popular lively south, Accra beach (or Rockley) is a common favourite, one of the widest stretches on the island the beach is excellent for a beach day of fun. 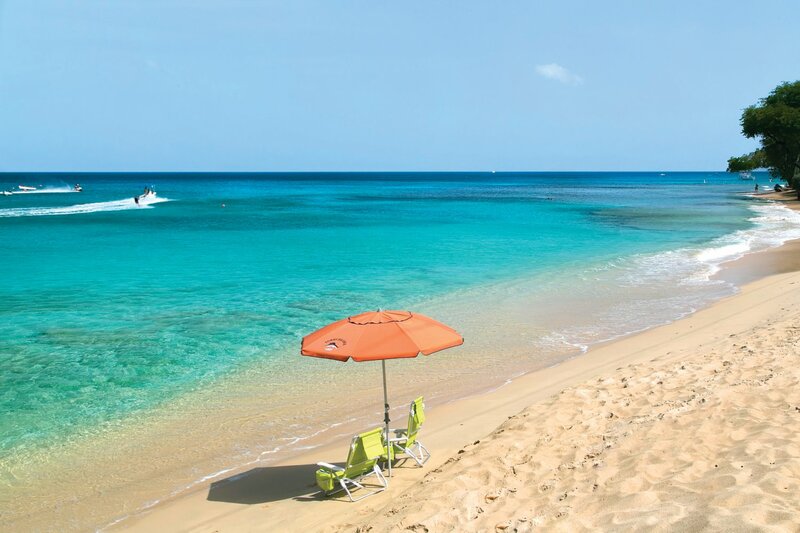 Read our post for the best beaches in Barbados. No visit to Barbados is compete without trying some of the island most loved dishes. You can enjoy an abundance of excellent restaurants serving freshly caught sea food and local Bajan dishes. Bajan cuisine is a pleasant fusion of African, Indian and British influence with a Caribbean twist. Cou Cou & flying fish- A unique local dish. Rice and Peas- A quintessential West Indian dish. Fishcakes- Fish fried with spices and local Bajan herbs. Breadfruit- A nutritious, starchy fruit served alongside fish and meat, it’s similar to a potato. Salt bread- A much loved savoury bread. Guava cheese- A ‘citrusy Jam’ this treat is cooked to a sticky texture often used as a spread. Macaroni pie– A decadent pasta and cheese dish, this is ultimate comfort food. You can also enjoy delicious grass fed meats, sweet plantains, curries and local caught fish including red snapper and swordfish. For 350 years rum has been distilled in Barbados. Considered the birthplace of the spirit it is made from Molasses, a by-product of the sugar cane plant. It is said the first crop was planted in 1640 to create a drink called ‘kill devil’ but almost a century later this transformed in to the rum we know today. 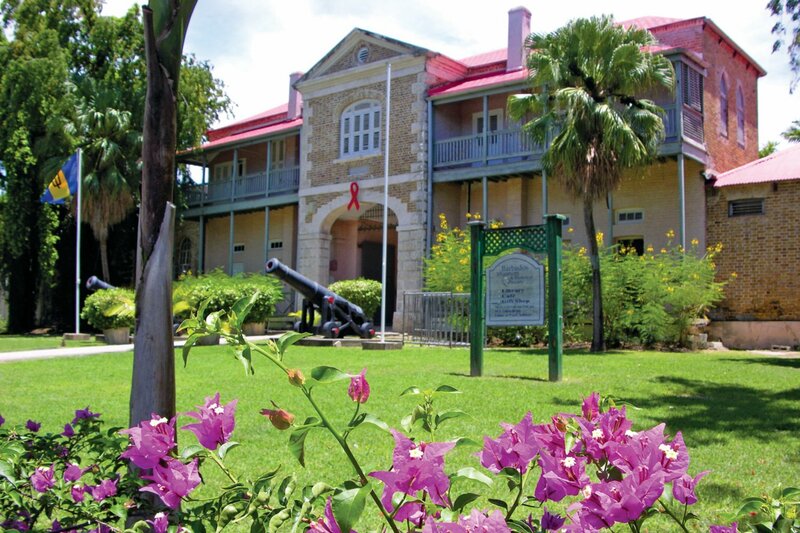 Barbados has perfect conditions for the sugar cane industry and you can visit the distilleries and plantations today. You can enjoy rum tours to see how it’s made and taste it fresh at Mount Gay or St Nicholas Abbey. 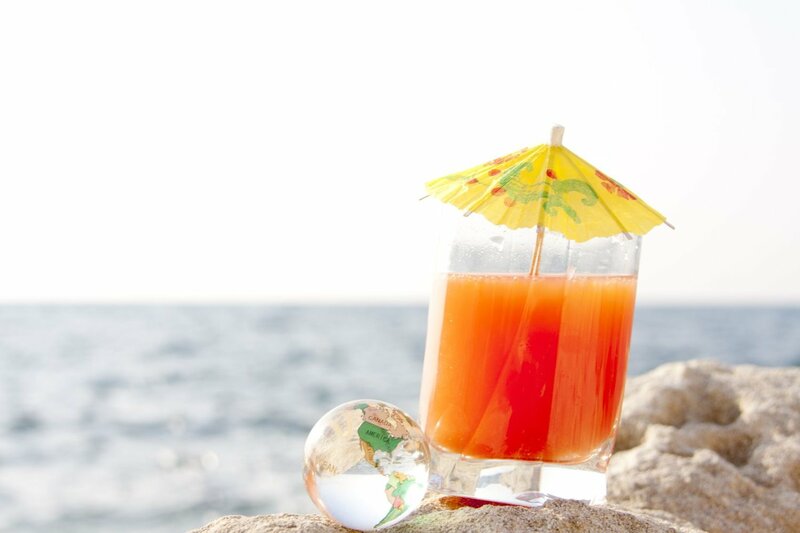 The island is dotted with several rum shops and don’t go home without trying the islands deadly ‘Rum Punch’. Crop over- A summer long celebration of music, food, heritage and Caribbean life. 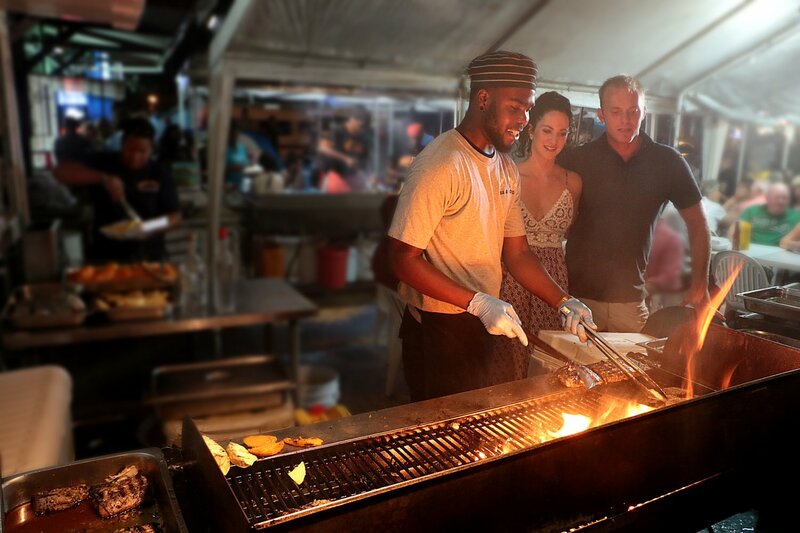 Oistins fish festival– Celebrating the local fish industry this festival serves some unforgettable food. 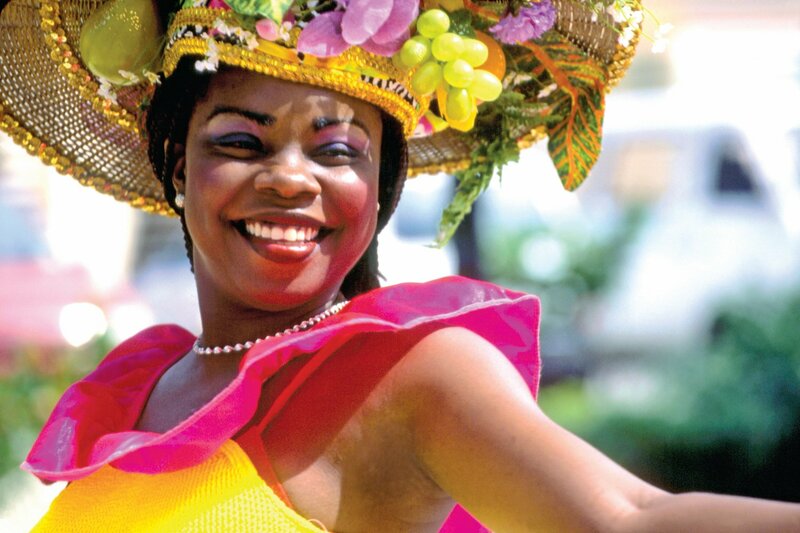 Barbados food, wine and rum festival– A series of events serving delicious local cuisine and beverages. Add more to your visit and indulge in adventure. Jam packed with activities you can enjoy sports as a spectator or participant. Particularly popular on the island you can enjoy horse racing, polo, golf and cricket with some high profile events taking place on the island. If water sports are more your style there are many fun activities in Barbados. 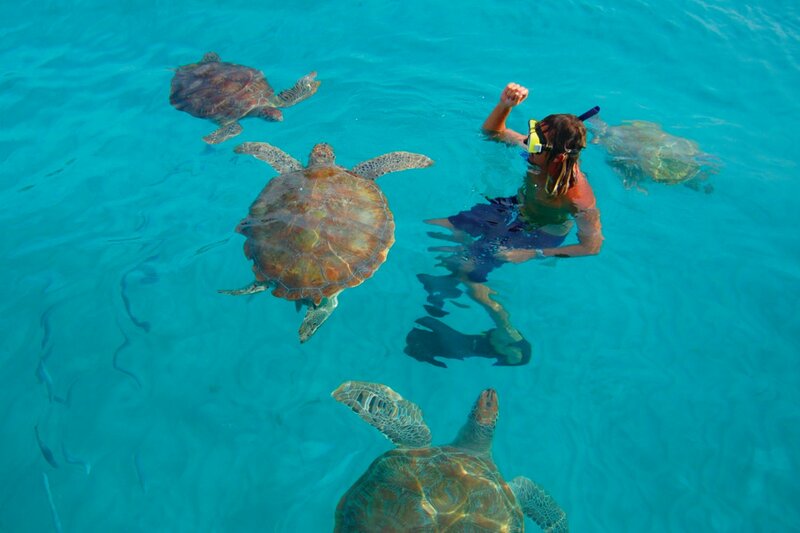 The clear waters make Barbados perfect for snorkelling and diving, you can even swim with turtles. For the adrenaline seekers the more choppy beaches attract surfers and windsurfers and the calmer beaches are littered with Jet Ski’s, paddle boards and catamarans. For a unique experience try fly boarding! An island of great natural beauty Barbados is blessed with wondrous underground caves and year round tropical flowers blooming across the island. Although many of the caves are not accessible to the public, a few of them are open to the public for tours. To experience the Islands flora and fauna visit the Flower Forest. A wonderland of trees and attractive flowers the colourful forest stretches across 53.6 acres. Open daily from 8am – 4pm entry is 30 Barbados dollars for adults. Located in the central uplands, the breath-taking Harrisons Cave is a beautiful cavern filled with waterfalls and glistening deep pools. The cave is open 8.45am – 3.45pm daily. The Animal Flower Cave is the islands only accessible sea cave. 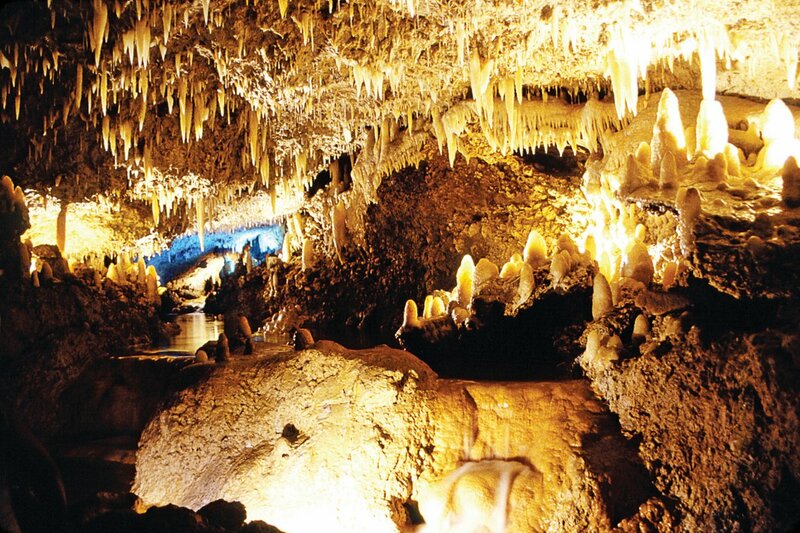 Discovered by two English explorers the cave is well known for the sea anemones found in its pools. In low tide you can also swim in the caves relaxing rock pools. Open 9am – 4.30pm. These are our favourite things to do in Barbados, but what are yours? Tell us in the comments below. To talk about holidays and your next Caribbean adventure call our experts on 0800 294 9311 or find out more about Barbados here. To make the most of Barbados’ wonders, find the perfect place to stay with our guide on where to stay in Barbados.